With the ensemble for your corporate business card photoshoot all organised, the next step is to determine what to do with your hair and makeup for your professional photos, which can be a task in itself. How much eye makeup is too much, do l need a different foundation formula, should l stick with my everyday look, or go for a polished businesswoman aesthetic? 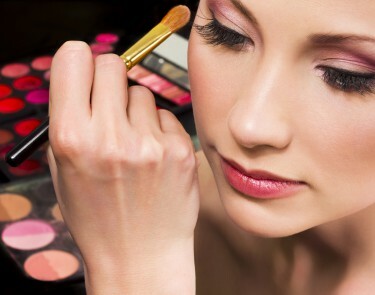 We specialize in corporate makeovers to transform your image, when you look good your feel great ! 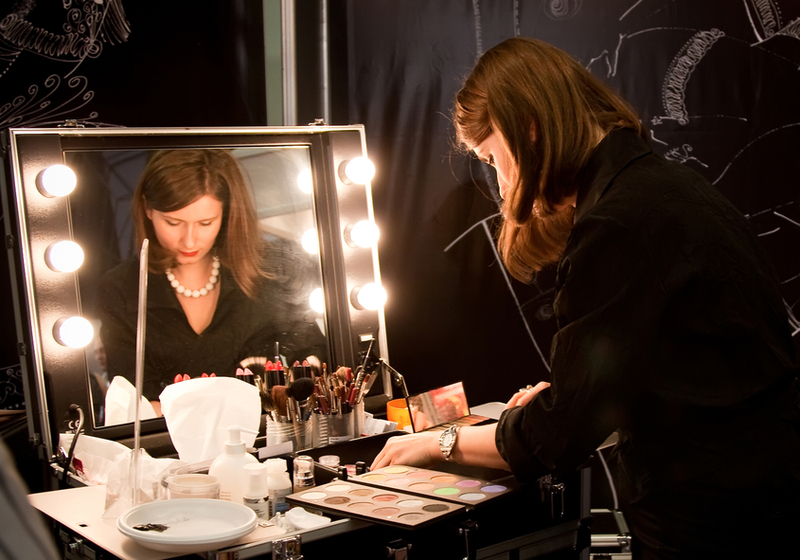 Book your professional hair and make-up styling session Today! Specialising Professional Hair and Makeup for Corporate Headshots, Model Portfolios, Glamour Photoshoots. Illusions Makeover Specialists are Perth’s leading eyebrow experts. 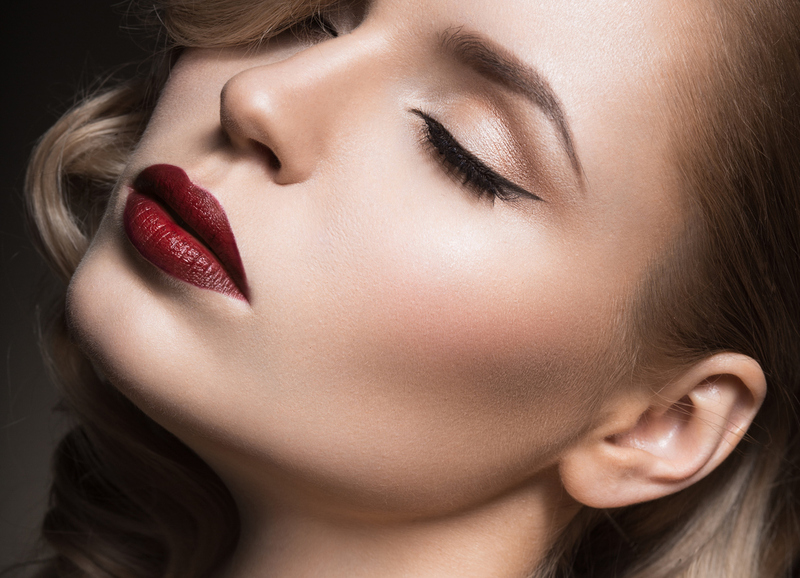 Our Personalised approach ensures the very best brow styling for each individual client. The correct brow shape and colour tone can completely change and refresh your overall look, lift and enhance your eyes and balance out your facial features. 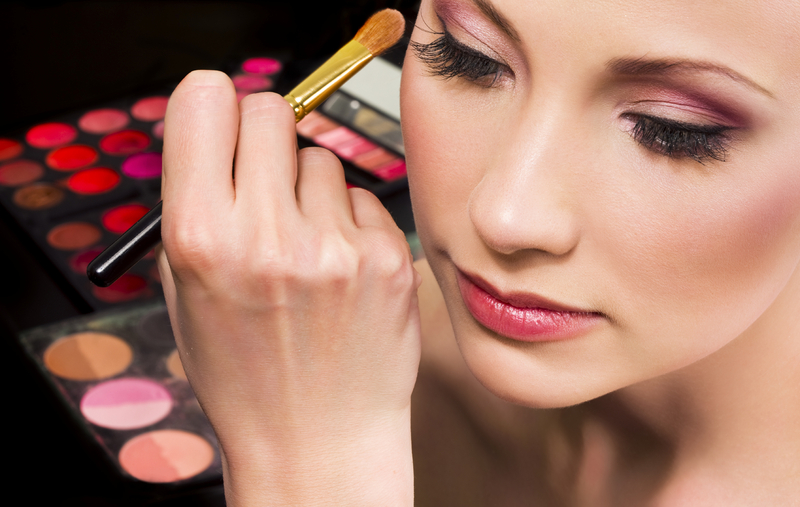 The results from this service will give a great confidence boost, and leave you looking fabulous, polished and put-together. We give you helpful tips and tricks on how to style and keep them looking great! 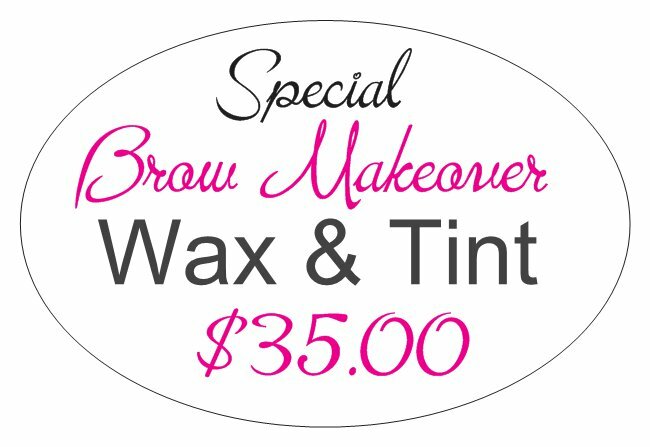 This Months Special: Your Eyebrow Wax and Eyebrow Tint special treat ! Awesome time, learnt so much info! Illusions, The best class, learnt so much!!! Illusions Thank you for a wonderful Arvo / Evening and for beautiful Makeup! We Shall be back! Thanks you guys for a beautiful day. Ye Ladies went above and beyond for us. Thank you ladies, we loved every minute. Awesome experience, thanks for all the tips, ! !